It's not too late to add a few fun Thanksgiving foods to your table. 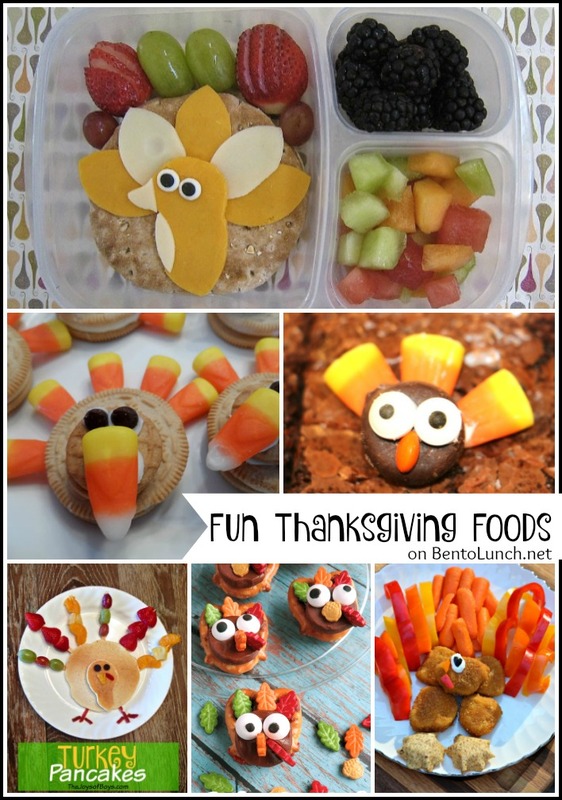 We've compiled a list of cute ideas for breakfasts, snacks, lunches, and treats to keep your little turkeys happy while you're busy with Thanksgiving dinner. What are your favorite Thanksgiving food ideas? Which of these do you think your kids would love?